The Guide to a Successful Managed Services Practice reveals the most innovative and effective MSP growth techniques ever developed. Increase your organization’s overall value by transitioning to an Annuity-based Service Delivery model. *Includes nearly 30 downloadable Managed Services Business, Technical, Sales and Marketing Tools, Forms and Collateral! *Bonus: 4 Business-Winning PowerPoint Presentations! 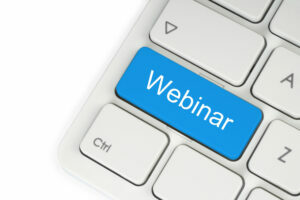 *Extra Special Bonus: Recorded Managed Services Webcast download included!